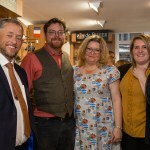 One of Truro’s newest stores celebrated its opening with a Cornish tea for business leaders from across Cornwall. 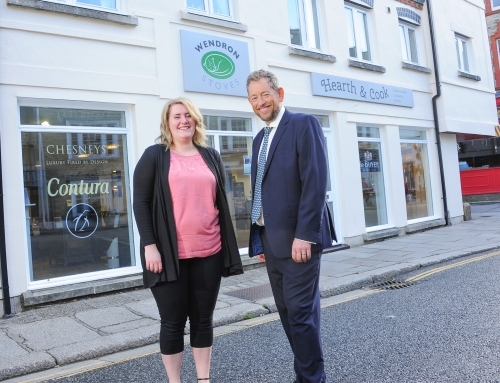 Wendron Stoves, which is celebrating its 35th anniversary, launched its new shop in Quay Street with pasties and cream teas all cooked in one of its range of cookers. 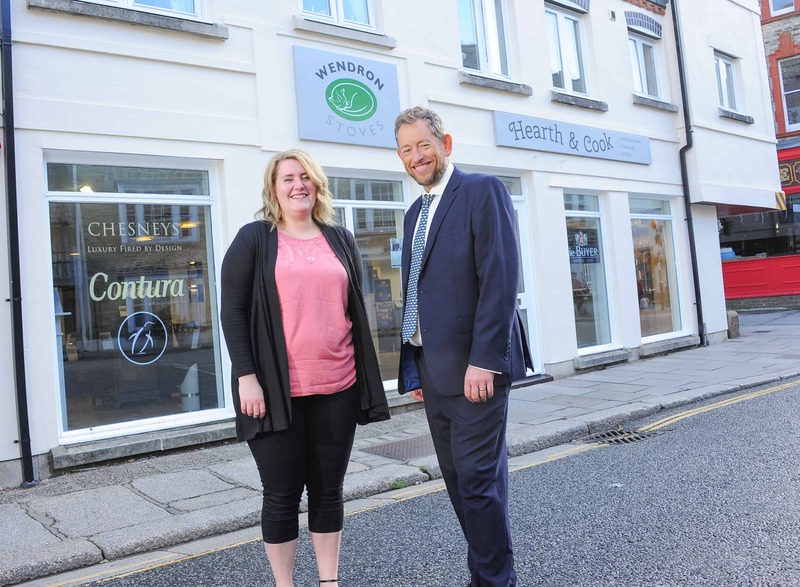 The firm’s founder and director, Nathan Ward, decided the time was right to expand after spotting that the former AGA Shop had become vacant. Nathan Ward said: “It was great to see so many people, many of whom are existing customers, at the launch night. “People know us well in Helston, where our headquarters is based, and we also have a strong presence on the Roseland. The Wendron team were joined by Everhot representative, Graham Duke, who was able to talk to guests about the range of Everhot cookers on display. Thanks to Paul Richards from PR4Photos for the photographs of the launch event.